Your Best Deal + Lowest Price Self Storage Solution. Click Here to see our SPECIALS! Need somewhere to store your valuables, vehicles, furniture, garden tools, clothing, children’s toys and lots more? 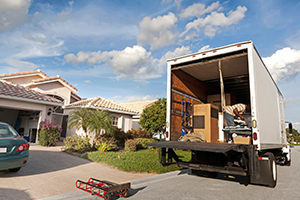 Is your garage or attic so full you can’t see what you have in it? Is your business running out of space? 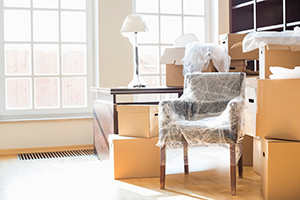 Worried about your furniture and possessions getting damaged? Don’t risk it while the builders are in. Keep it all out of the way! Our storage units are just what you want. Short or long term, you decide! Call us today for availability and pricing. If you need a unit for 6 Months get 5% Off – 12 Months get 10% Off. Ask us about our 1 year price guarantee! 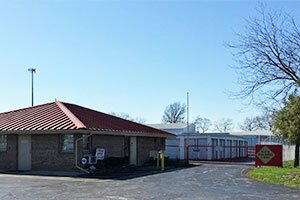 If you are looking for honest and reliable Columbus Self Storage, our facility is here to help! Here are links to some of our most popular services: Car Storage, Records Storage, Household Storage. Give us a call for all of your self-storage needs. 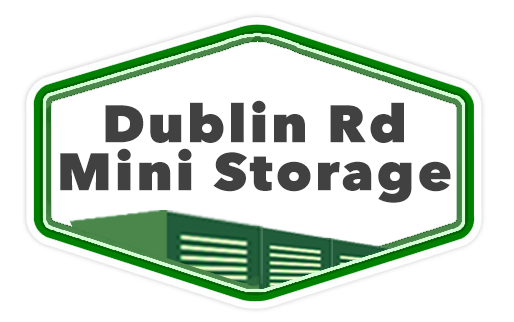 So if you are looking for a Self Storage unit in Columbus, OH, call us today to learn more about how we can help you.